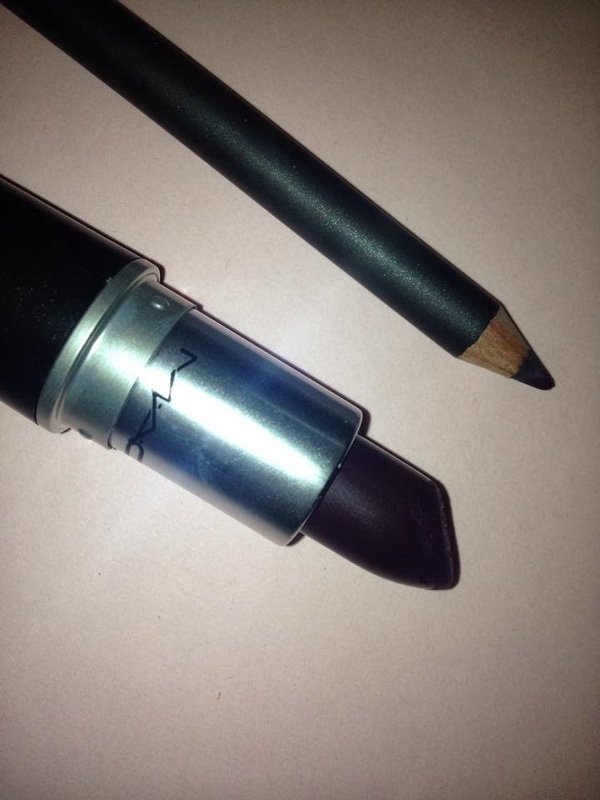 MAC Instigator (Matte) lipstick is described to be a deep plum/wine color. I've never worn such dark lipstick before, it kinda scares me lol. I guess it just takes time getting use to it. 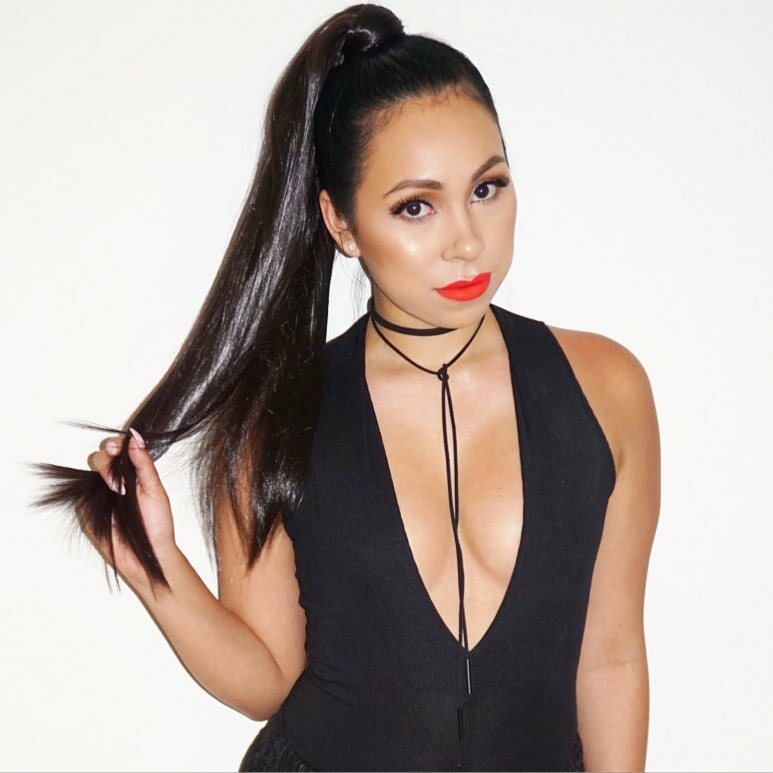 Dark lipsticks are really in right now! MAC has tons of great ones, if you want something similar but not too dark, Rebel is actually one of my favorites. 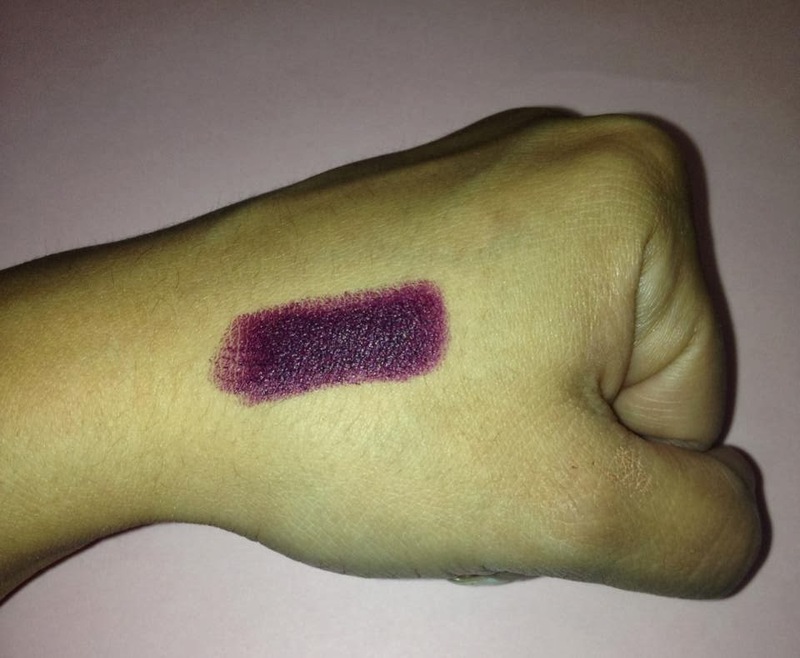 Instigator lipstick is labeled as a matte but I do find it has a sheen to it, which I like. 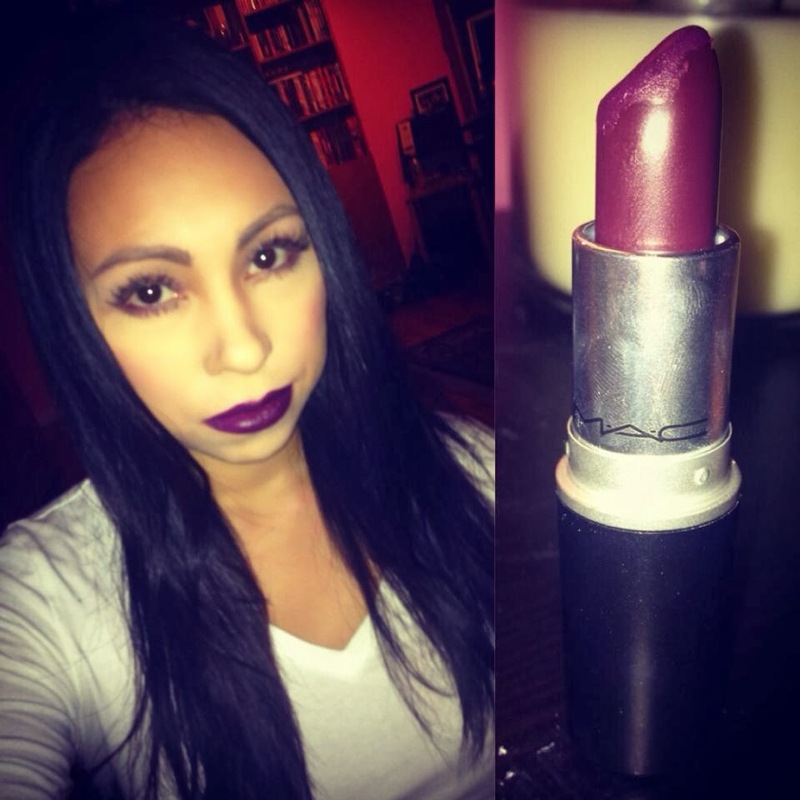 In this photo I wore it with a lip liner in color Currant. 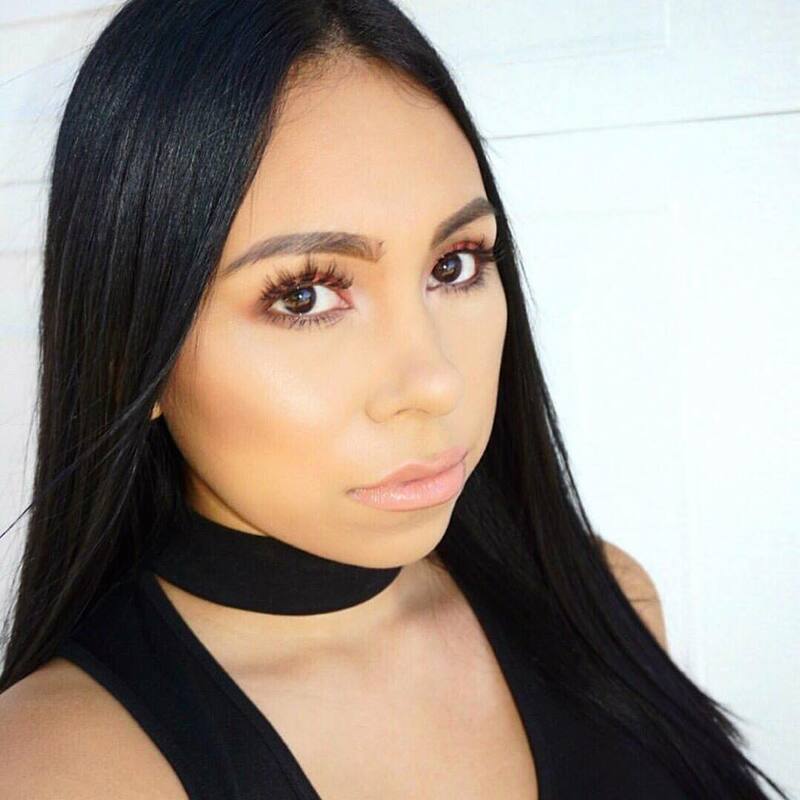 Lip Liners make the lipstick stay on longer, your lips appear larger and it keeps the lipstick from seeping into your skin.